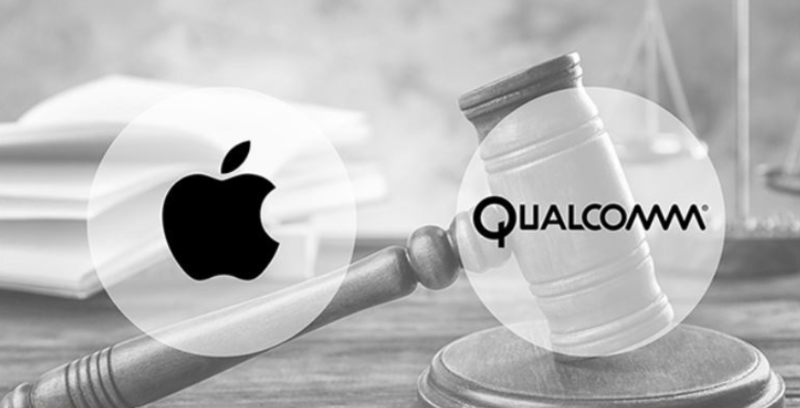 The massive Apple-Qualcomm legal spat is now over, as the two companies on Tuesday announced they've chose to settle the matters between them and drop all litigation that involved licensing and intellectual property matters. For example, in one case, Qualcomm asked a United States federal judge to ban the sale of iPhones. It's now clear Apple can choose Qualcomm, Samsung or MediaTek, but given Apple's penchant for doing business with more than one supplier, all three might be in the mix. Soon after the announcement, Intel said it would be exiting the 5G smartphone business. We know that there have been rumors of problems between Apple and Intel, as relates to Intel's 5G modem, specifically. For years, Apple bought modem chips from Qualcomm, but it chafed under Qualcomm's prices and requirement that any company using its chips would also pay licensing fees for its patents. 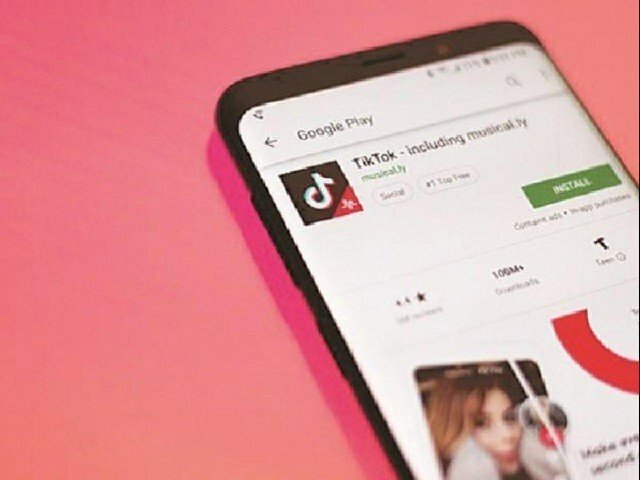 The two companies have drawn up a six-year license agreement with a two-year option to extend this agreement and a multiyear chipset agreement. Qualcomm stock soared as much as 22% following the settlement. Intel, a Qualcomm competitor, sharply dipped on the news before recovering. Qualcomm Inc. shares rose $4.25 (+6.03%) in after-hours trading Tuesday. Because Intel does not expect to have a 5G chip ready for phones until next year, Bernstein analyst Stacy Rasgon said Apple is most likely tapping Qualcomm for its 5G chip. The story behind Intel leaving the smartphone 5G modem market might be related to the fact that Intel's 5G modem tape out wasn't successful.